I’m proud to be a Loan Officer at First Heritage Mortgage LLC, Northern Virginia’s leading premier full-service mortgage lender offering a diversified portfolio of revolutionary concepts and products. My team controls every aspect of the mortgage process from start to finish. We are not a mortgage broker; our loans are originated, processed, underwritten and closed in our office. Purchasing a home is a milestone and one of the most important transactions you will make in your life. Using someone who is part of a team that consistently closes over $100 million a year shows the kind of high-level experience and superior service you will receive from me. My straight-forward approach, training, and knowledge of our extensive range of products will take the worry out of finding the perfect loan for you. From the first-time home buyer to the seasoned investor, I want to hear what’s on your mind so I can make your home financing stress free. As a ‘referral only’ lender, my business and reputation depend on me finding the best solution for your financial needs. 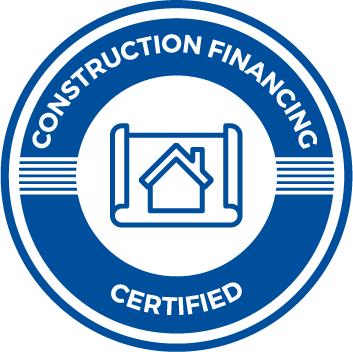 Whether you’re looking to purchase a home, refinance your existing mortgage or renovate/ build a home, I will help you achieve your goal. I am never too busy to work for you or anyone you refer. Call now for an immediate pre-qualification consultation to get you started on your home buying experience.